I was given the opportunity to review two great kitchen sponges. One with Citrus Burst Soap and the other was a scrubber. They are GREAT!!!! 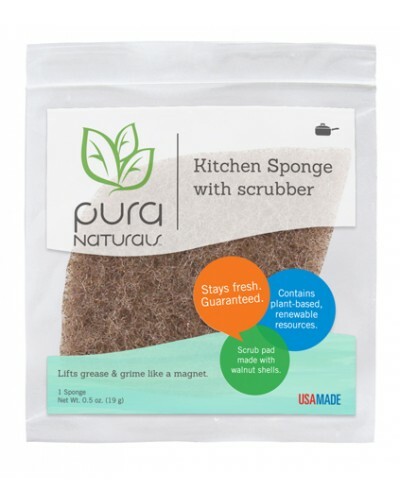 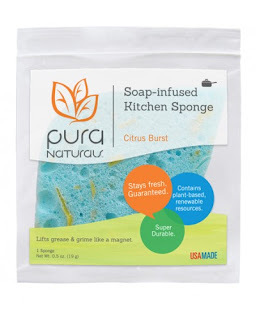 Keep your kitchen clean the natural way with Pura Naturals!